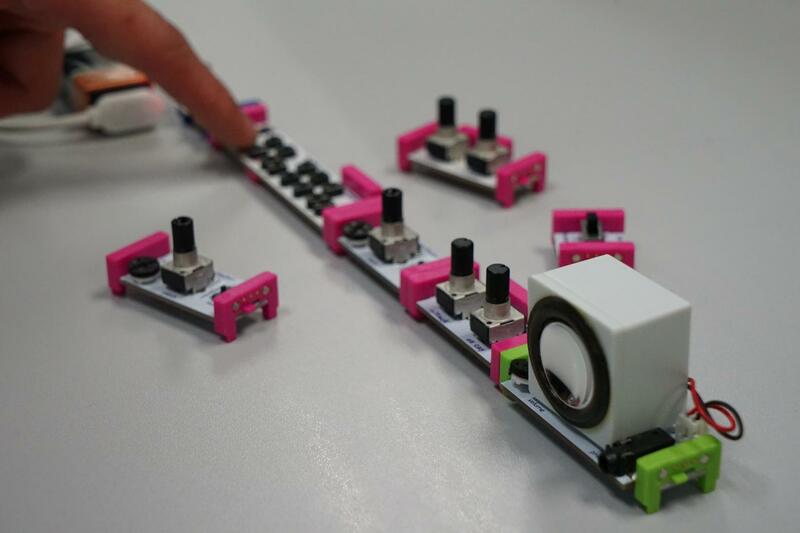 Even if you are not a musician, you can now invent your own musical instruments and make your own music! Dr Leung Chi-hin has been transforming the way of learning and creating music through STEAM approach, which makes the music learning process more enjoyable and playful. In collaboration with the Hong Kong Association for Music Educators and EdUHK Music Innovation and Design Lab, Dr. Leung will share his innovative music creation and performance project through a series of lecture-demonstrations. Making use of colourful electronic building blocks and tablets, everyone is invited to experience an extraordinary way of music making. Come to Tai Kwun with your families and friends to enjoy the fun of music! Music as a unique art form has a close relationship with physics, technology, engineering and mathematics. This workshop, hosted by local composer Dr. Leung Chi-hin, provides participants with innovative music experiences through STEAM initiatives. Participants will be able to invent musical instruments through the application of electronic building blocks, create and perform pieces of creative music for the invention. e-Orch, an innovative electronic music creation and performance project, promotes creative orchestral music-making by using tablet devices even without years of formal classical music training. 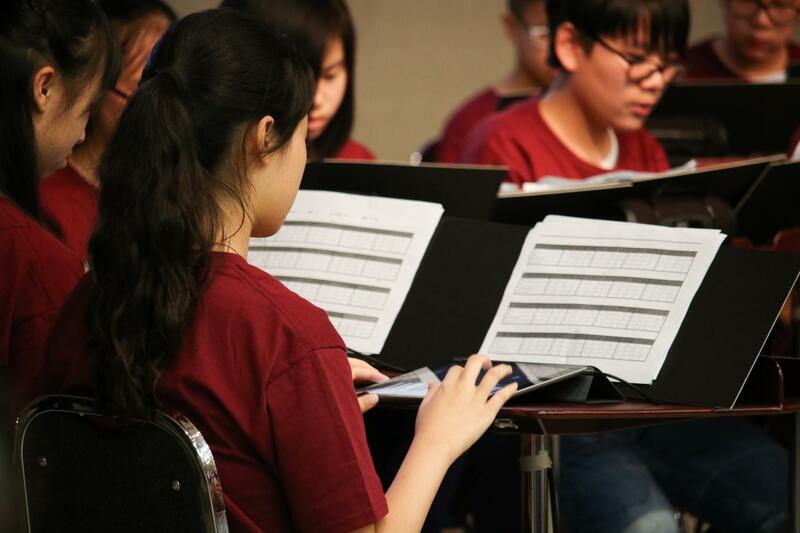 This lecture-demonstration, hosted by local composer Dr. Leung Chi-hin, aims to explain the educational concept of e-Orch with a focus on tablet music creation, performance apps learning and digital music ensembles. Participants will be offered a chance to experience a live e-Orch performance under the direction of the conductor. 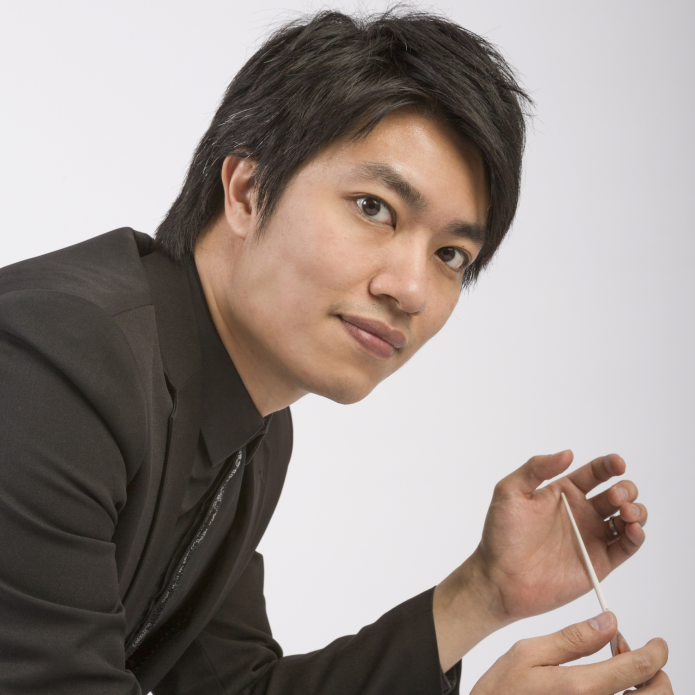 Dr. Chi-hin Leung is a Hong Kong composer and music educator who was awarded the Gold Medal (e-Orch Grid Score) from International Invention Innovation Competition in Canada, the Special Prize from the Romanian Inventors Forum, the champion from Hong Kong Handbell Festival Composition Competition and many. Leung’s compositions are featured by international music festivals and published by renownded publishers and labels. 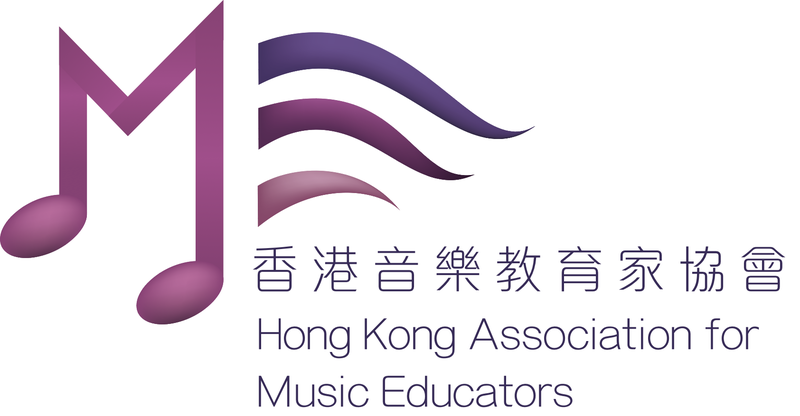 Leung is the Assistant Professor at the Education University of Hong Kong, President of the Hong Kong Association for Music Educators, Vice Chairman of the Hong Kong Composers’ Guild, and Commissioner of the Music in School and Teacher Education Commission of the ISME.